Why Should I Continue SEO Once I've Gotten Good Rankings? Why Should I Continue SEO Once I’ve Gotten Good Rankings? When you make the decision to hire an SEO company such as Boston Web Marketing, the ultimate goal is to get you ranked on search engines through key terms and website improvements. Search engines such as Google are regularly modifying their algorithms. This means that your rankings can oscillate day to day. Preserving a great rank takes consistent research, updates, and testing your URL. If you were to discontinue SEO after accomplishing your rank, in a few months you will lose your rankings. SEO is not just about what is on your website. The headers, content, title tags, URLs, image tag, etc. all should be relevant and optimized for the key terms you want to be ranked for. This is known as On-Site SEO. It is the easiest to control and fix if something does not work. Off-Site SEO is more intricate and takes time. Off-Site SEO is specializing in link building in order to get your company ranking at the top of search engine results. It takes more time so companies like Boston Web Marketing can build quality links that will get back to your website without dubious tactics. The inclusion of a blog with relevant topics that link back to your website can be written by SEO specialists and approved by you to contribute to traffic to your site. 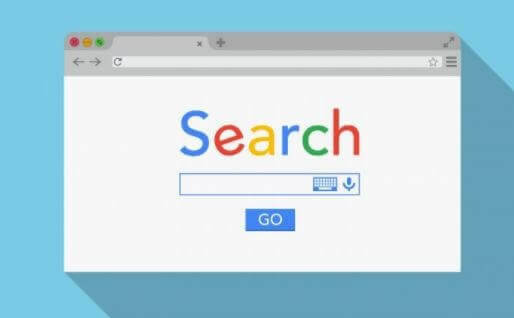 Discontinuing SEO for your company can negatively affect how your company appears in search engine results. It is in your best interest to consider the longevity and future actions you want to take with your company. Negative implications such as not being found in search engine results can lead to less traffic to your site and a decrease in business.